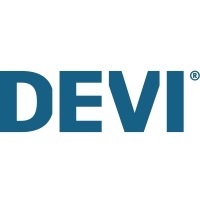 In case of a lost connection to the DEVI Smart App check that your device/ Smartphone are connected - a ‘lost connection’ notice will show on the screen. Follow the device message to reconnect to the network. Check the parental controls on your Wi-Fi router/access point and other firewall settings (Refer to your Wi-Fi router documentation to see if this feature is enabled on your network and how you can exempt the DEVIregTM Smart from these restrictions).